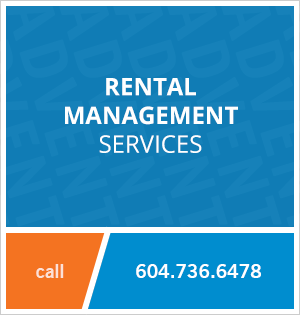 104 - 2338 Western Parkway, Vancouver, BC, Canada. This spacious two bedroom apartment rental at Winslow Commons at UBC is located next to the beautiful Pacific Spirit Park, Wreck Beach and Wesbrook Village Centre. Everything you need is right outside your front door; a community centre, Save-On Foods, Biercraft Bistro, shops and services such as a hair salon, a florist, a bank, a bakery, cafes and restaurants. University Hill Elementary and High School are both located nearby for families with young children. 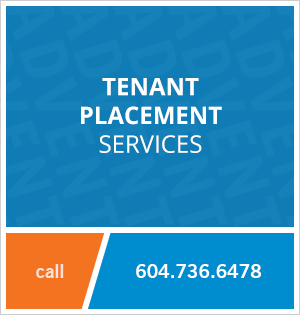 Contact Advent today to view this unfurnished apartment at the University of British Columbia, rent with ADVENT!